Offers increased accuracy and ease of operation compared to a spring-type timer. 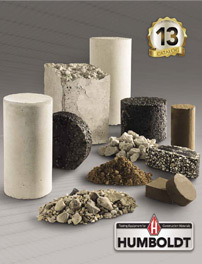 Sand equivalent serve as rapid field-correlation tests for soil testing. Ideal for use on job site to give more uniform shaking action. Plastic Bottle of Standard Stock Solution, made from anhydrous calcium chloride.